Midlothian Paranormal Investigations was formed in 2008 although we did investigations before and decided it was about time we got a group together. Midlothian Paranormal Investigations is run by Mark Stocks ( Founder ) and Aileen Copland ( Co Founder ) and we are a non profit group, if we investigate somewhere and there is a charge we share the cost between who ever is attending ( equally ). 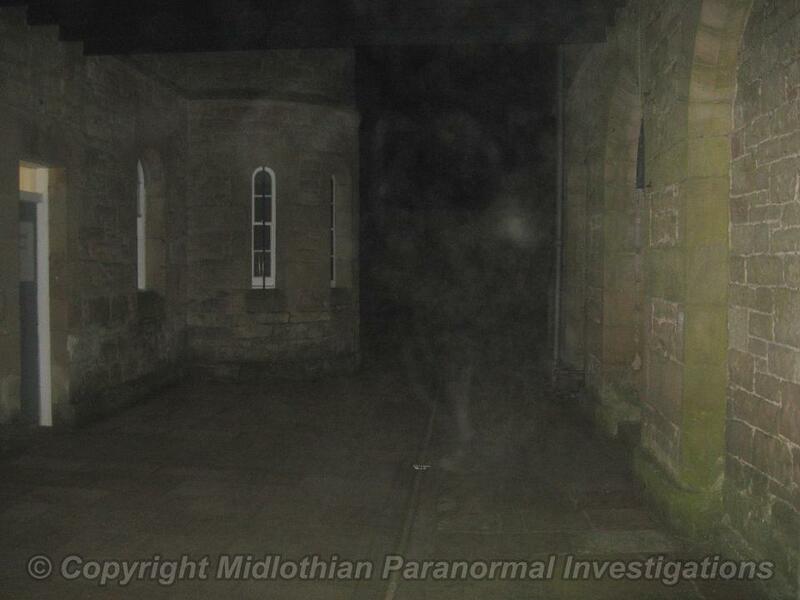 We travel up/down Scotland to investigate and have been known to travel to England to investigate too. Midlothian Paranormal Investigations not only investigate on their own, they sometimes work with other paranormal groups.